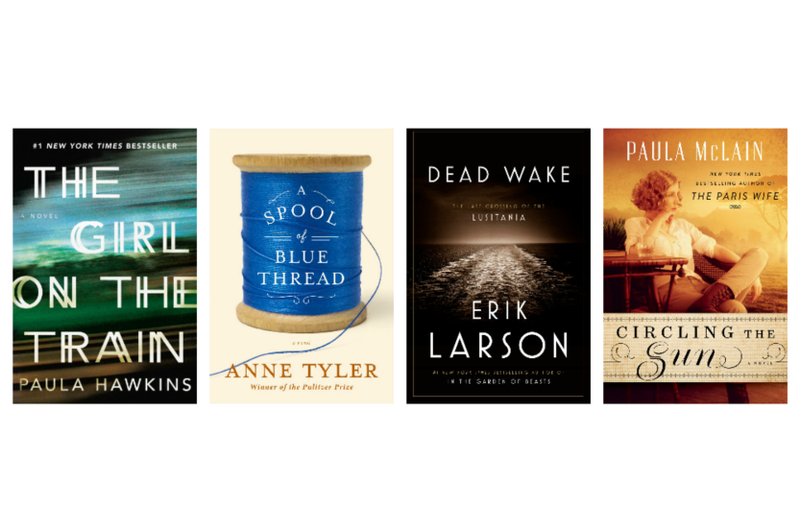 LibraryReads once again celebrated their second year of reading and recommending great titles by inviting library staff vote on their favorites from the October 2014 through September 2015 lists. We’re so excited that you chose six Penguin Random House titles as your favorites! Click See the 2015 LibraryReads Favorite of Favorites List.